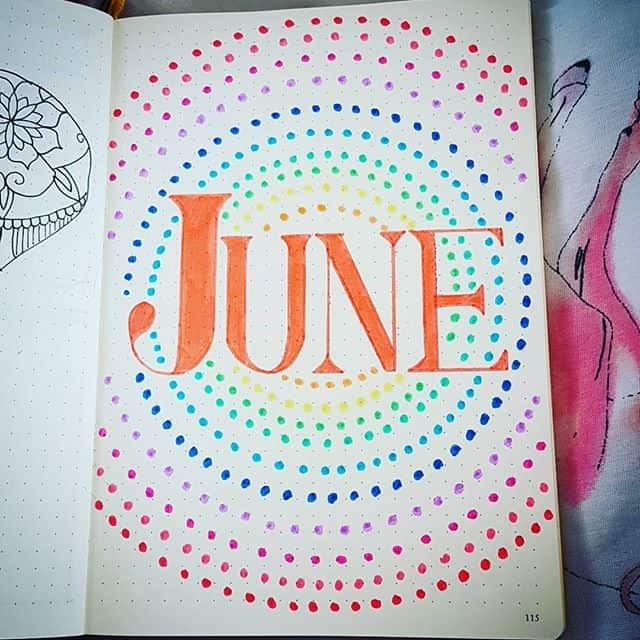 June 2018 Bullet Journal Setup - Plan with me! 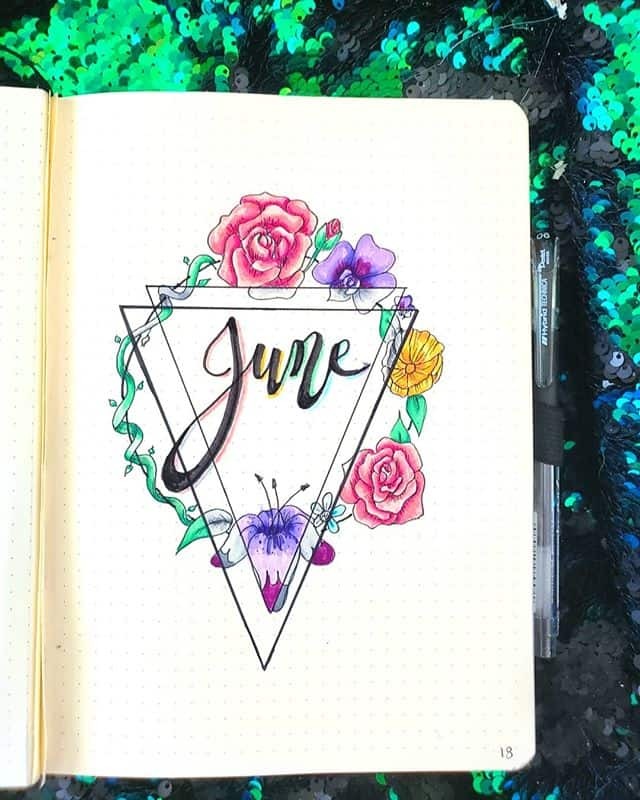 Home > Bullet Journal > Bullet Journal Inspiration > June 2018 Bullet Journal Setup – Plan with me! 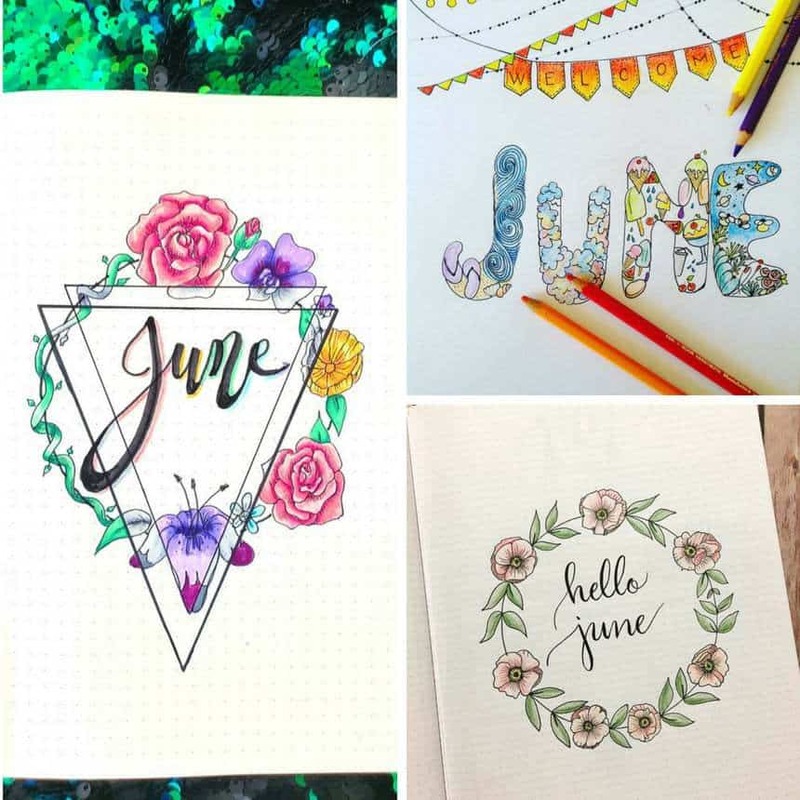 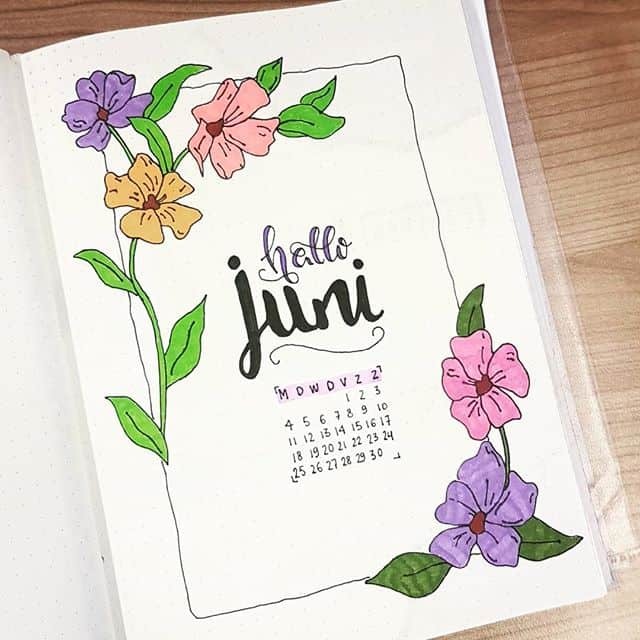 It’s almost time to wish May goodbye which means it’s time to plan with me as we decide on our Bullet Journal June Cover pages and other spreads for the month ahead! 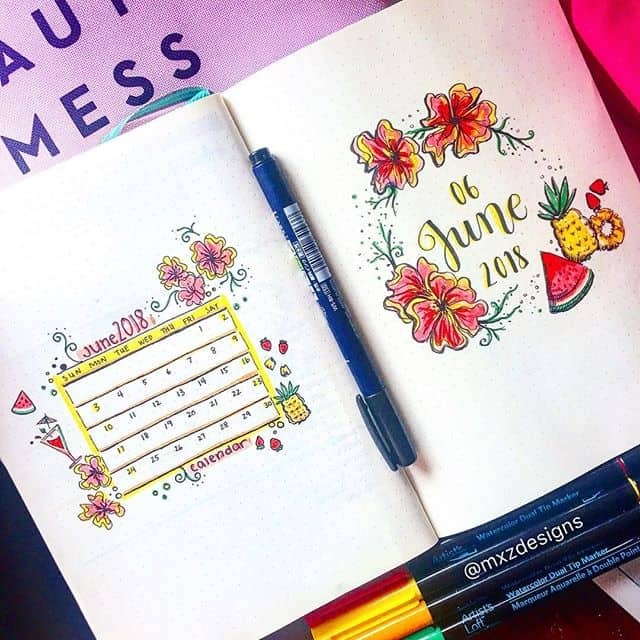 Bullet Journal Setup June 2018 – Plan with me! 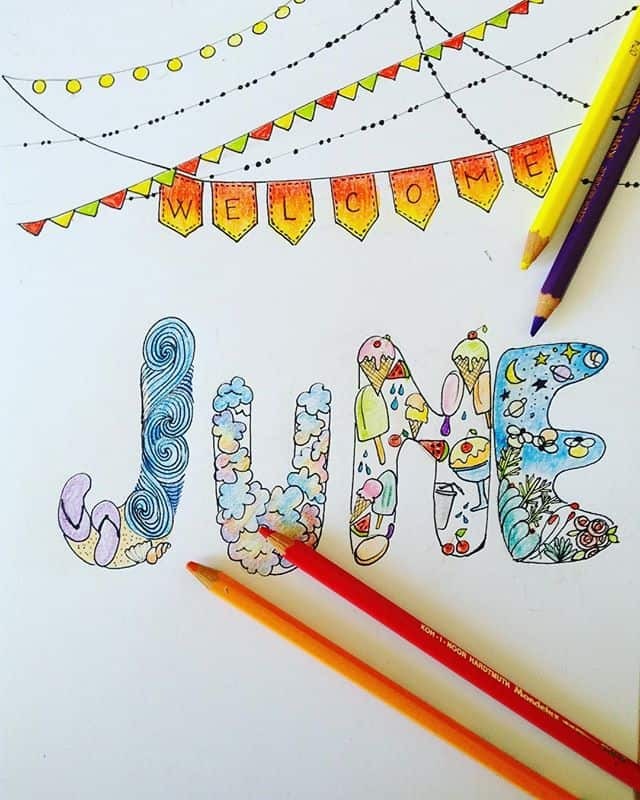 How on earth can it be nearly June already?? 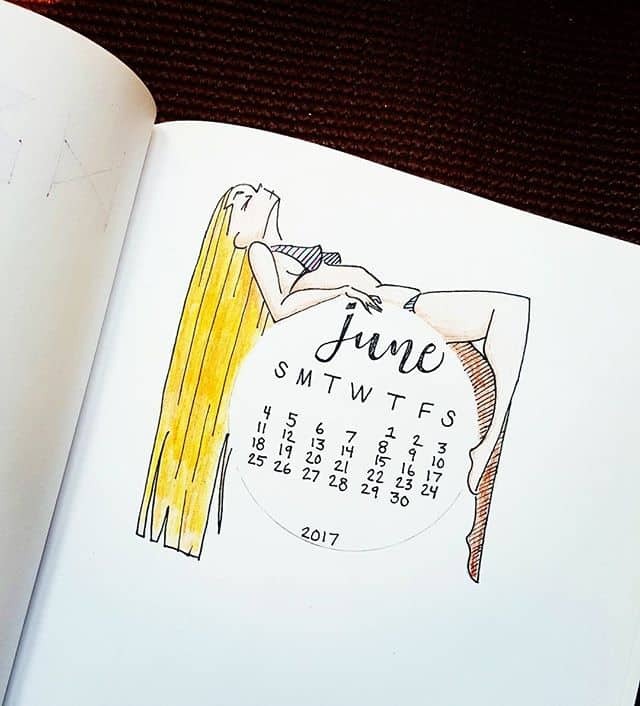 This year seems to be flying by don’t you think? 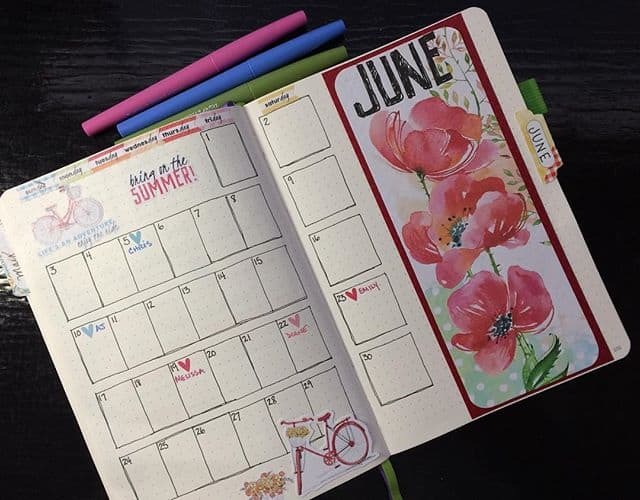 I have to say now the weather has warmed up I’m looking forward to lots of fun activities and outings next month, which means it’s time to setup my Bullet Journal for June! 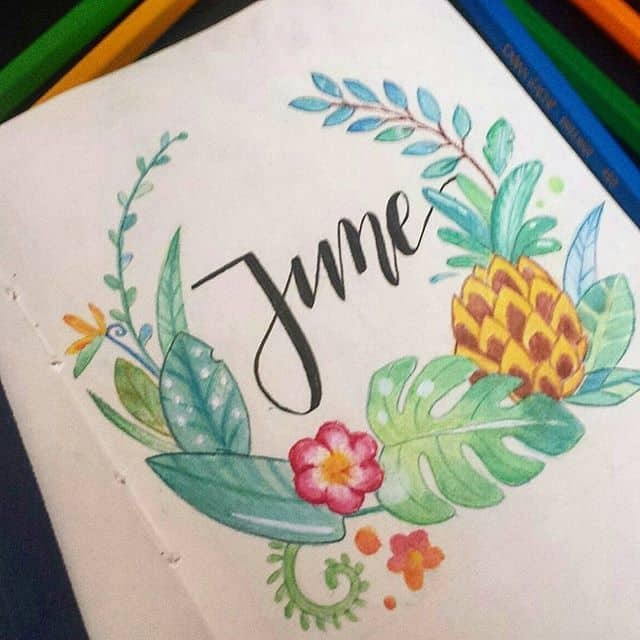 I love this time of the month because not only do I get to spend some time drooling over other people’s June cover pages and plan with me videos, but I get to start afresh with my bujo and throw out what didn’t work for me in May! 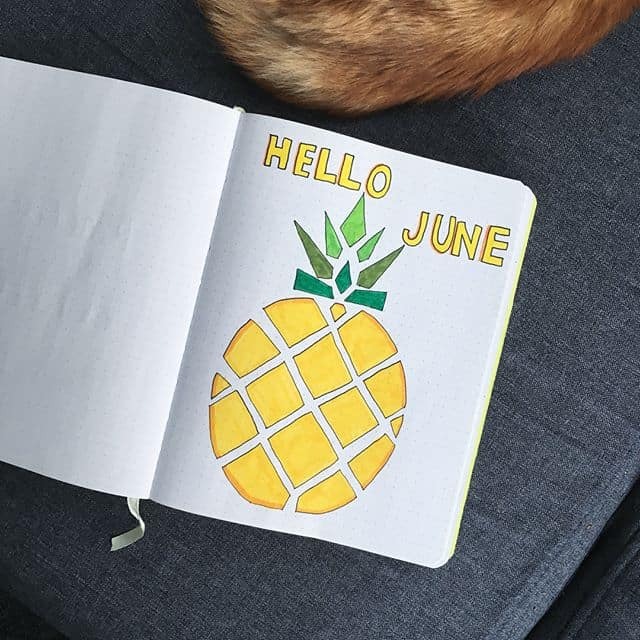 Here’s my top picks from the talented instagrammers and youtubers I’ve been stalking these past couple of days! 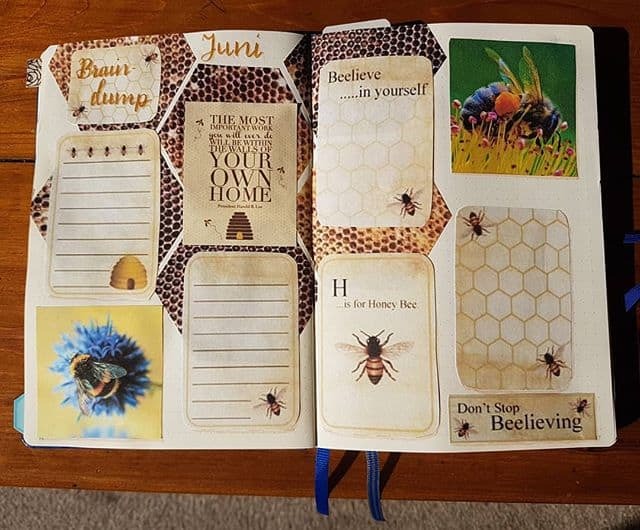 Next PostNext 11 Adorable Baby Shower Prizes Your Guests Won’t Just Toss in the Trash!